Emily is the VP of Operations at Constellation Labs, a quickly growing start-up pushing to stay ahead of the curve in the already cutting edge blockchain space. 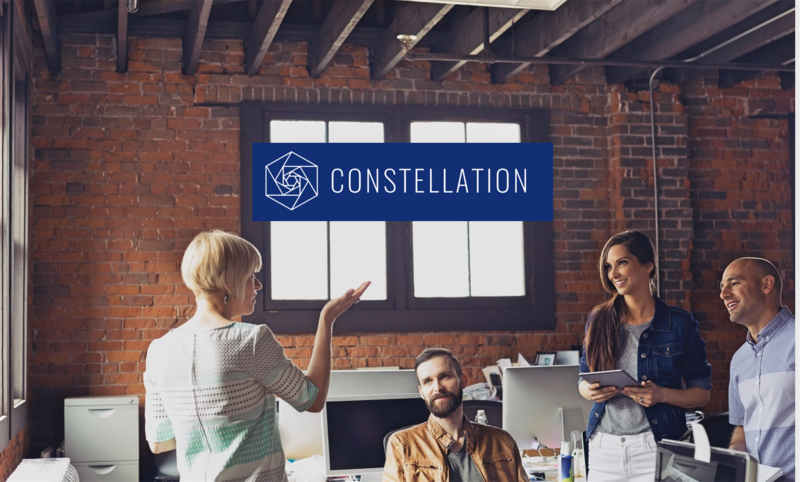 With their business just launched and their minds collectively focused on pushing their technology forward, Constellation Labs hadn’t initially considered a business travel solution. But as the globally-oriented Constellation Labs team began to take off, that hole in their operations became obvious to Emily. Business meetings and speaking engagements were piling up, and as the person tasked with keeping the company moving smoothly, Emily knew she needed to move fast. Many of the more traditional options she first considered seemed “archaic,” but then a co-worker recommended taking a look at TripActions and she quickly realized her search was over. From her years in operations and as an executive assistant, Emily knew just how inefficient booking travel for others could be. “It always takes a lot of time,” she recalled. “And during the back and forth, you can lose flights and lose seating.” A successful solution for the fast-paced Constellation Labs would have to be simple enough for everyone at the company to not just use but use happily, and TripActions has delivered the intuitive experience she hoped for. In addition to an easy-to-use interface, Emily says it’s really been the proactive customer support that’s convinced the team to adopt and embrace TripActions. On any given day, Emily will have travelers in motion from New York to Singapore to Amsterdam and every destination in between, and she knows that well coordinated travel ensures they’re focused on making the connections they traveled for instead of spending hours resolving travel issues. Meet Emily Arth. She uses TripActions to ensure her travelers are supported no matter where they are in the world, and she’s happy.